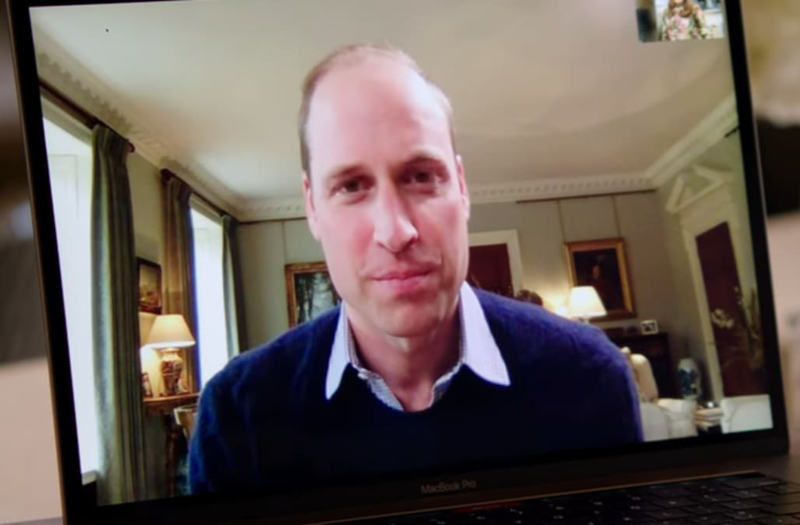 Lady Gaga had a Facetime chat with Prince William recently to discuss ending the stigma surrounding mental health. The video of their discussion was put out by the Heads Together campaign. Led by the Duke and Duchess of Cambridge and Prince Harry, it seeks to end the stigma surrounding mental health. It uses the hashtag #oktosay to encourage people to share their stories. "They told beautiful stories and it reminded me how much my mental health changing changed my life," Gaga said in the call. Lady Gaga co-founded the Born this Way Foundation along with her mother Cynthia Germanotta, which seeks to boost younger people with communities and resources through programs. "Traditionally, many associate PTSD as a condition faced by brave men and women that serve countries all over the world. While this is true, I seek to raise awareness that this mental illness affects all kinds of people, including our youth. I pledge not only to help our youth not feel ashamed of their own conditions, but also to lend support to those servicemen and women who suffer from PTSD. No one's invisible pain should go unnoticed." "It made me very nervous at first," she said about writing the letter. "For me waking up every day and feeling sad and going on stage is something that is very hard to describe. There's a lot of shame attached to mental illness you feel like something's wrong with you." The two discussed their goals in helping people better understand their own mental health by encouraging them to not only talk about it online, but to discuss it with friends or family members. "For me, the little bits that I've learnt so far about mental health... it's okay to have this conversation, it's really important to have this conversation. You won't be judged," William said. "It's time everyone speaks up and feels really normal about mental health. It's the same as physical health." At the end of the video, the two hope to meet for an in-person conversation in October when Gaga flies over to the UK. The video was released just a day after Prince Harry revealed to the Daily Telegraph that he sought counseling following his mother, Princess Diana's death.